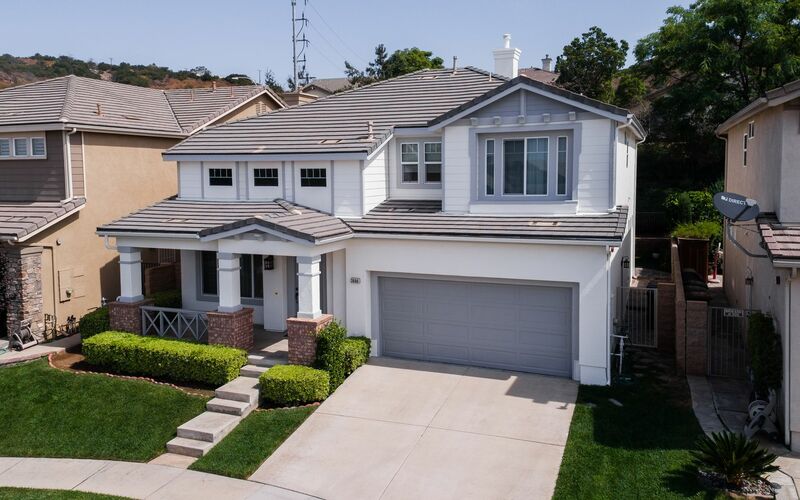 Welcome to Olinda Ranch. 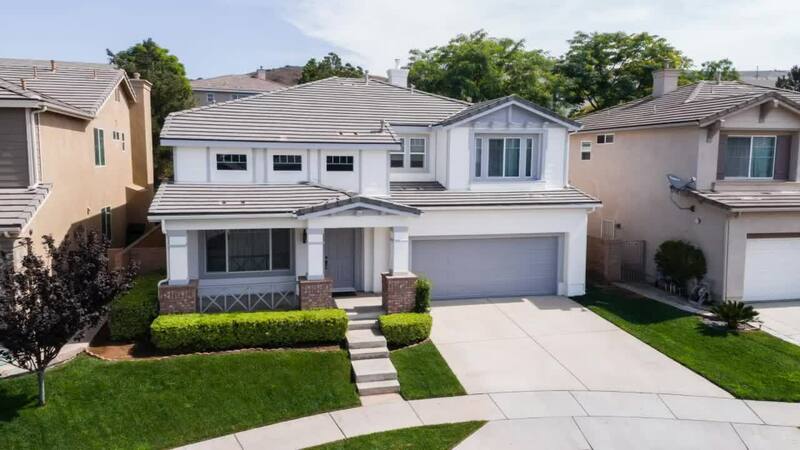 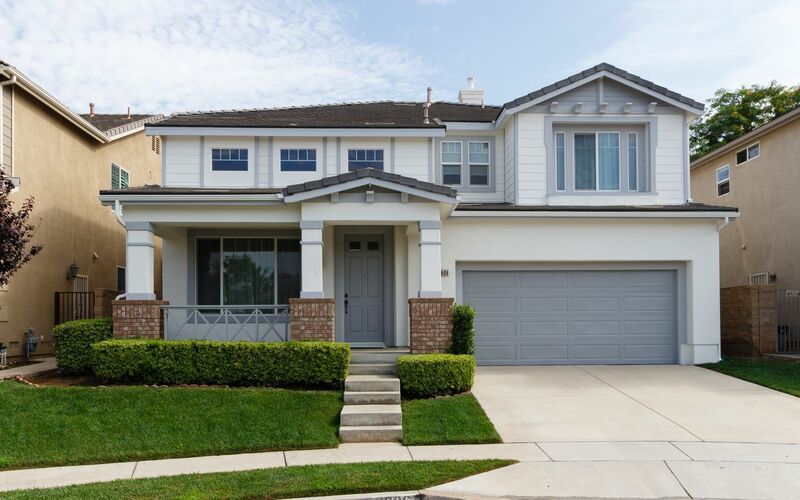 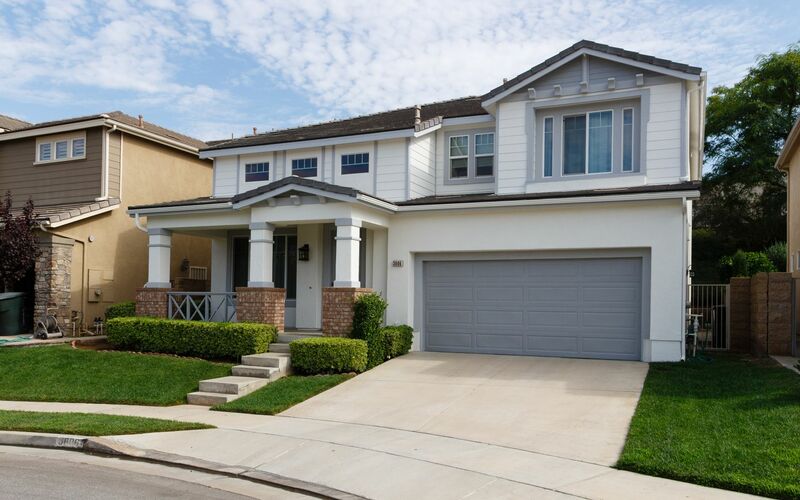 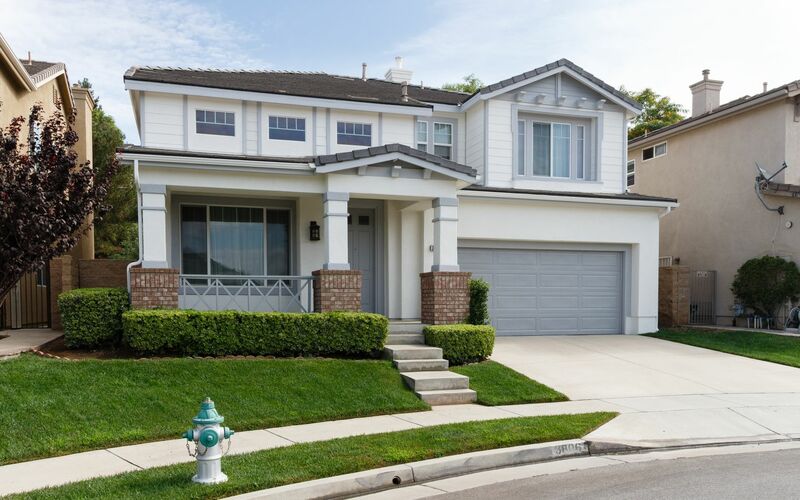 This 4 bedroom home is immaculate and ready to welcome your family. 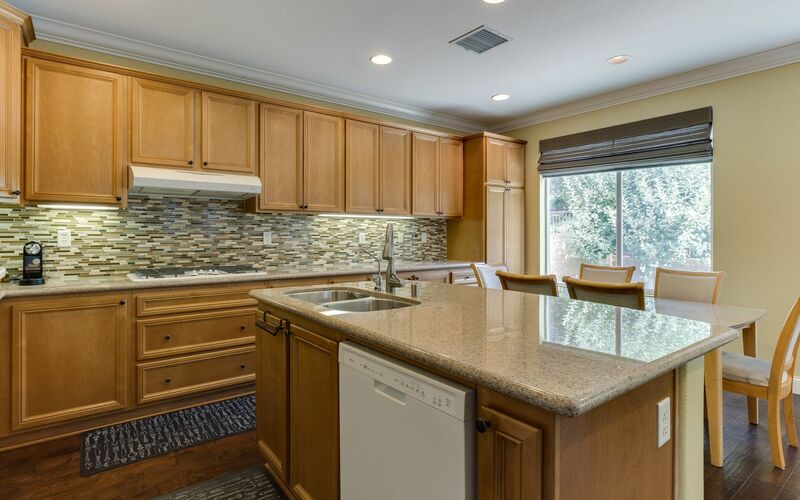 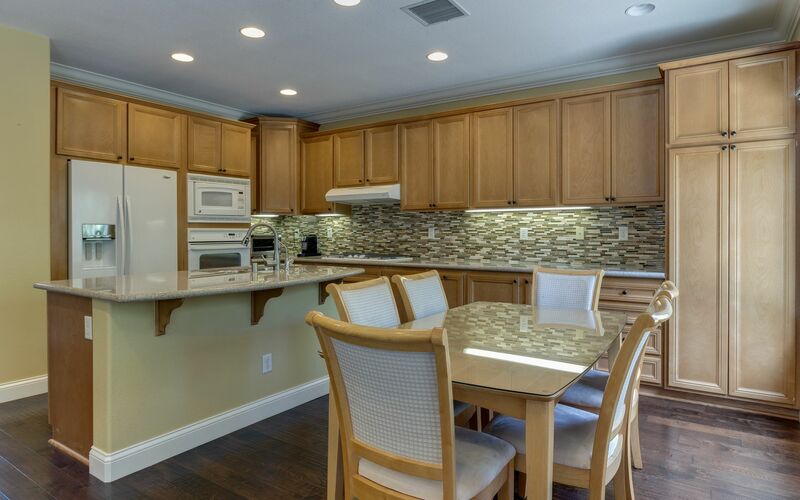 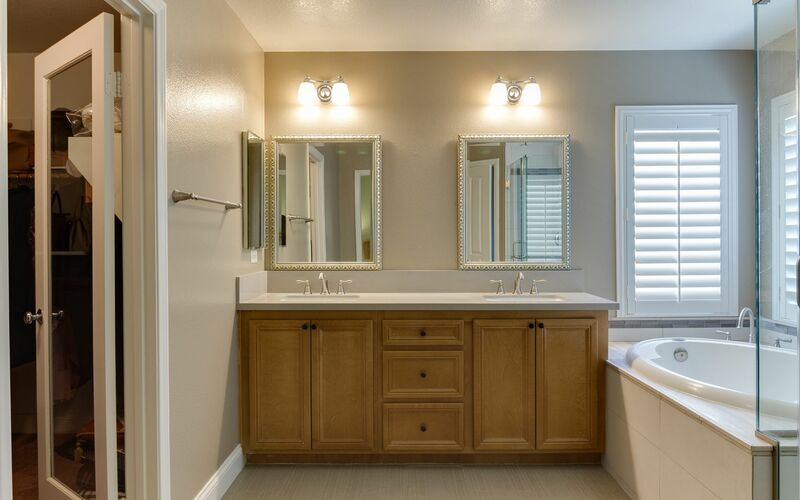 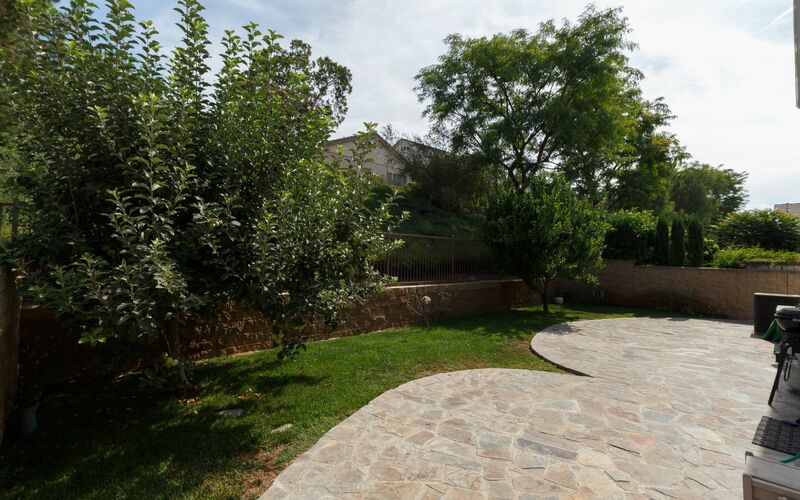 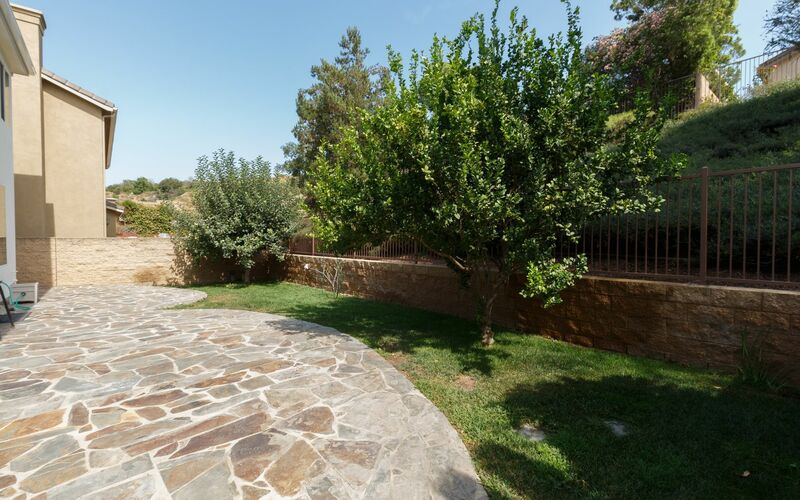 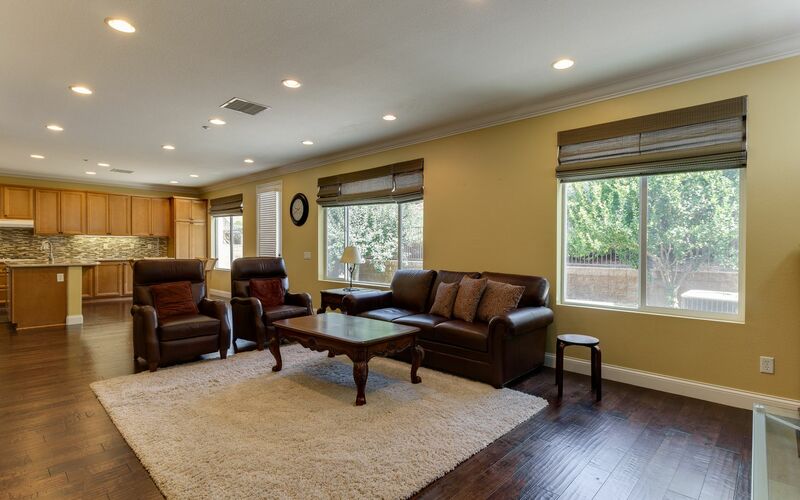 Built by Olinda Shea Home, was built in 2002, and tastefully updated recently and well cared for. 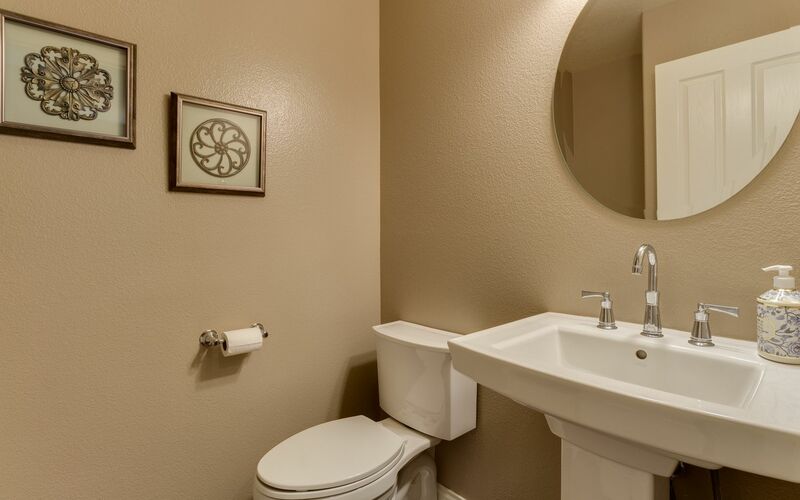 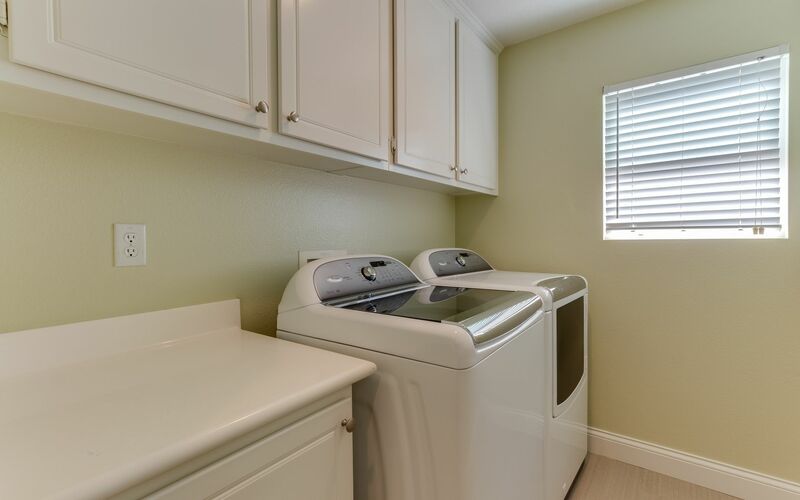 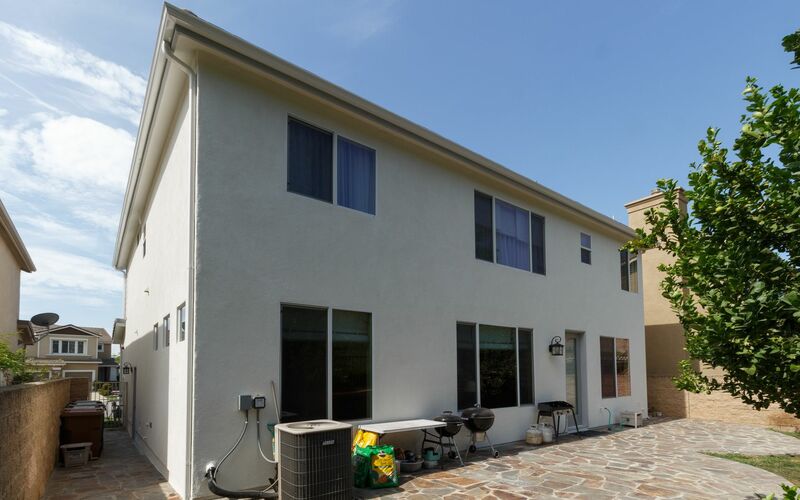 Best Cul-de-sac location and with the fresh exterior paint, this is an opportunity you won't want to miss. 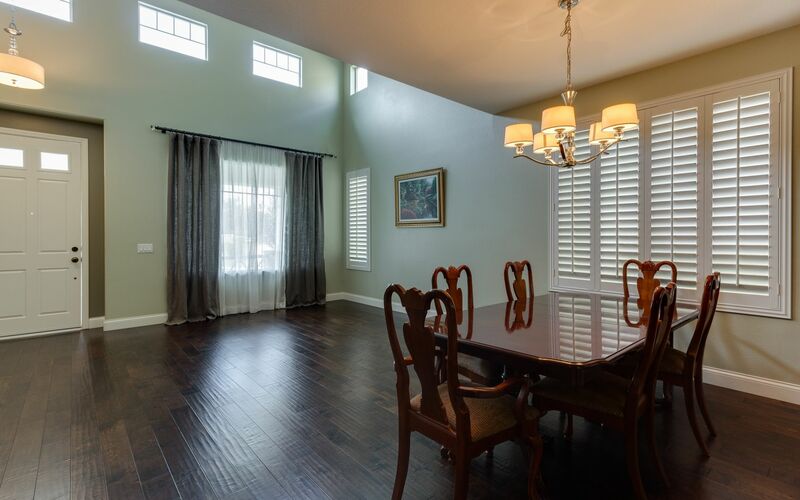 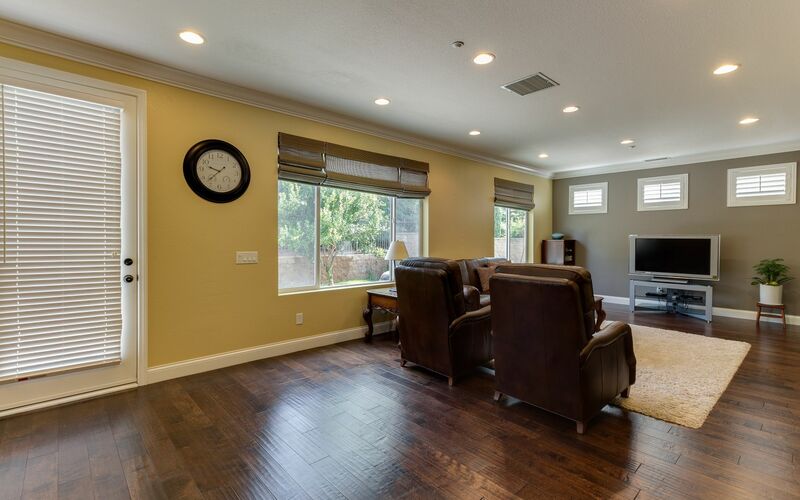 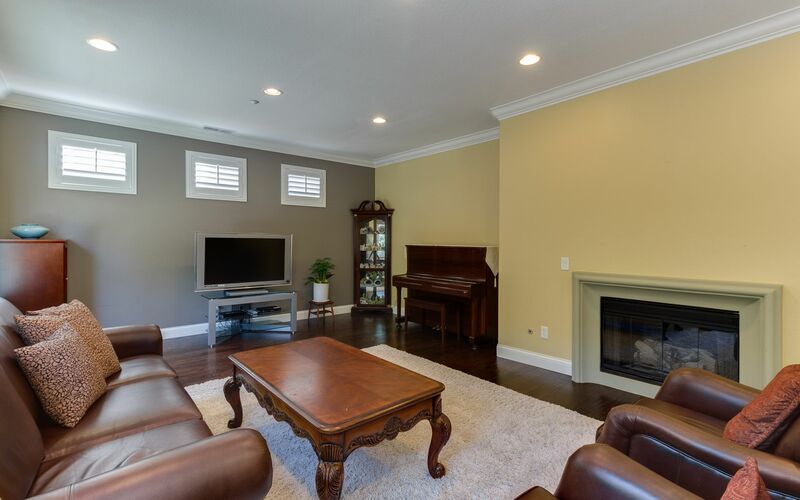 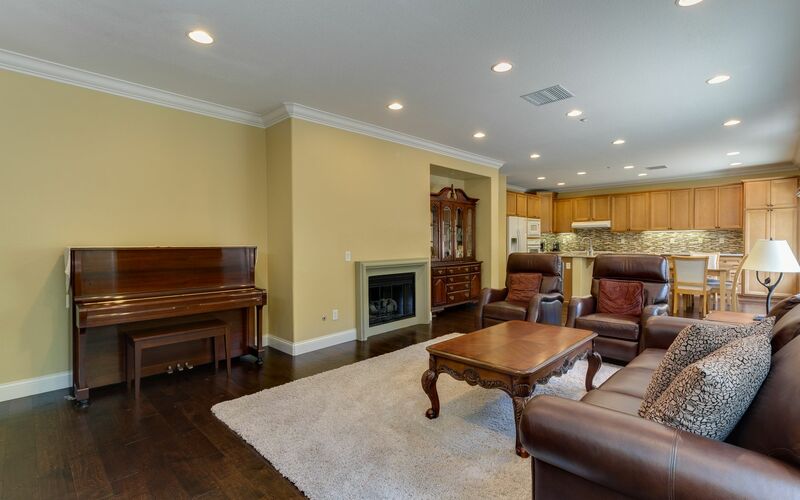 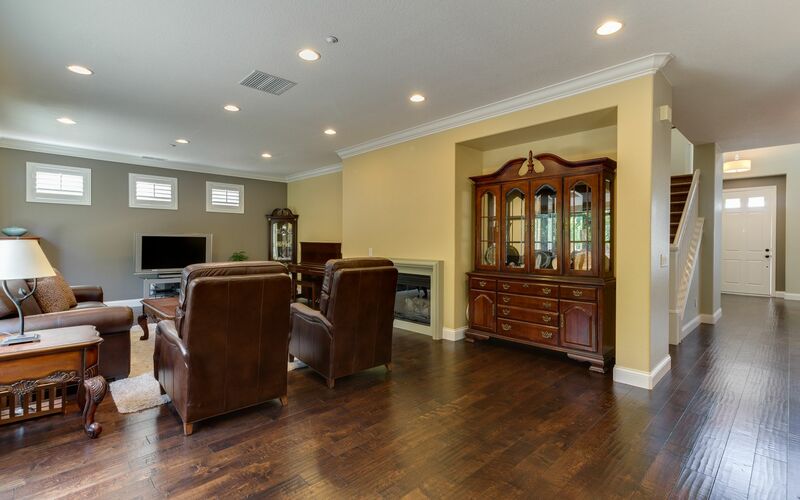 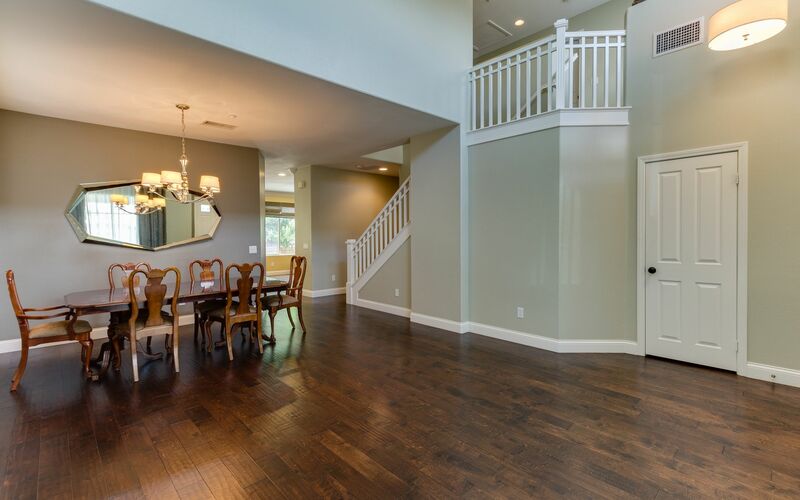 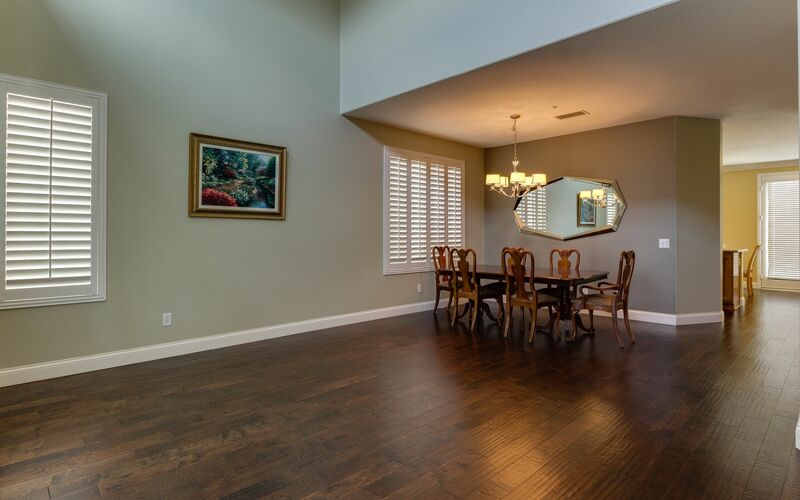 Downstairs you will find a very spacious formal living and dining rooms, the powder room, the open kitchen/eating area and the warm family room with it's fireplace. 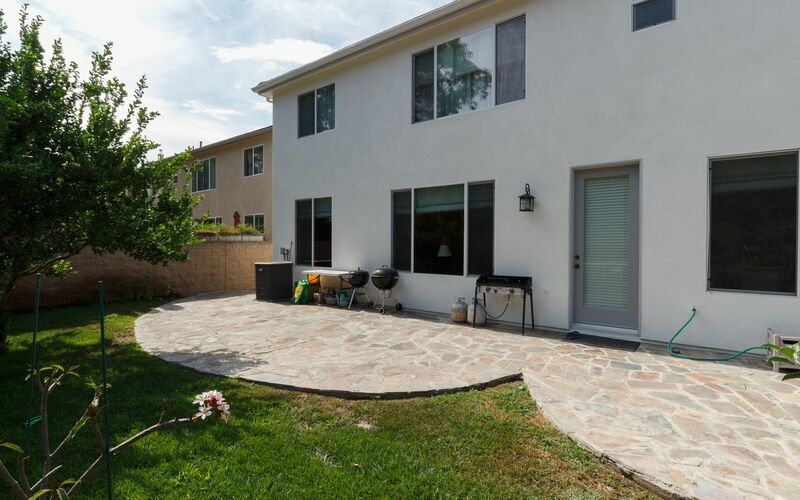 Access to the backyard is right by the kitchen. 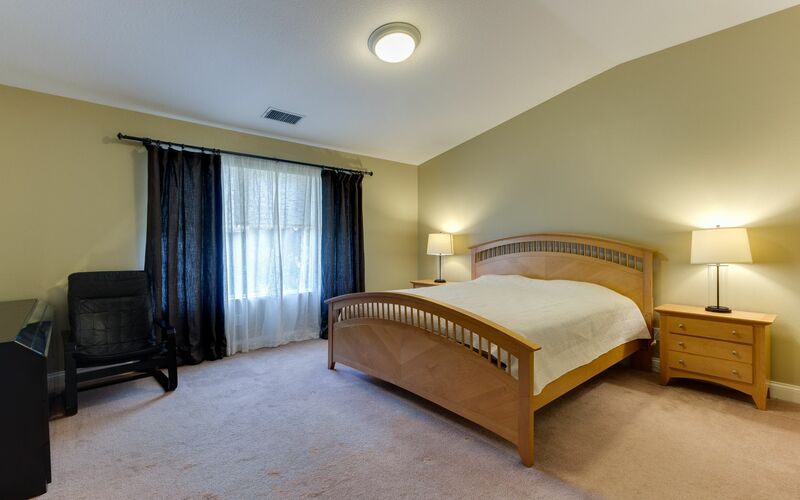 Turn on the central A/C during the hot summer days and escape the heat. 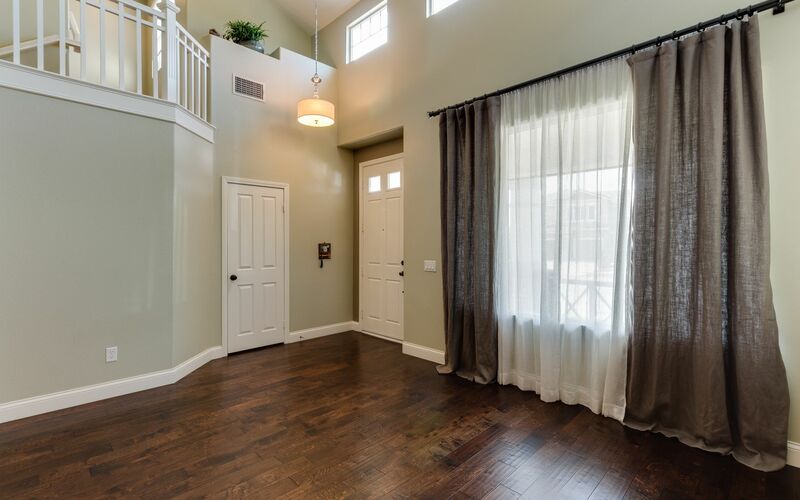 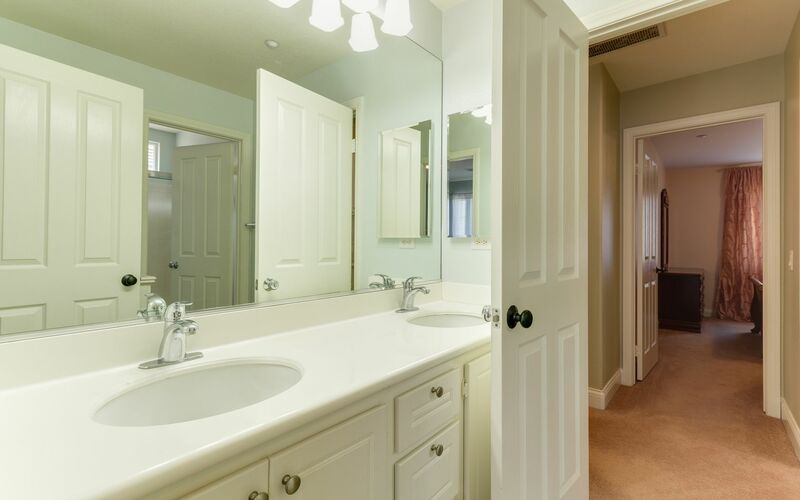 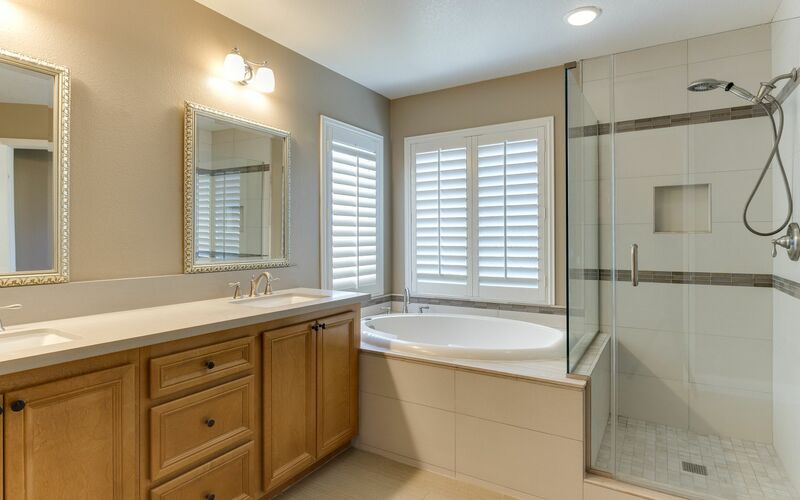 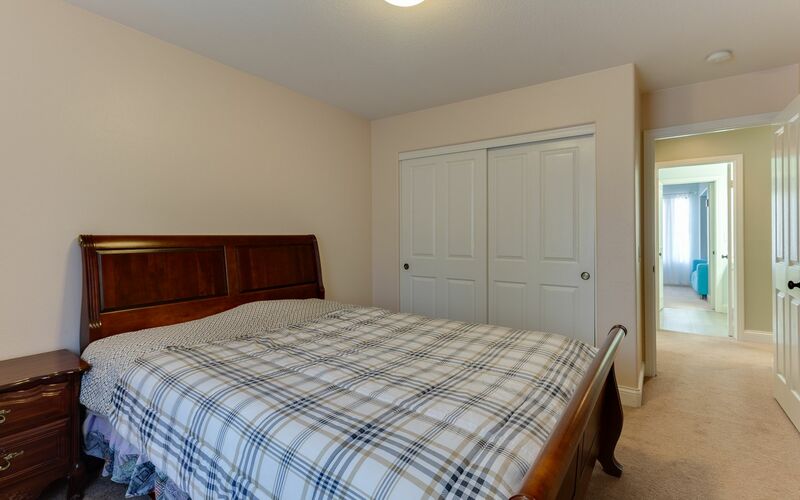 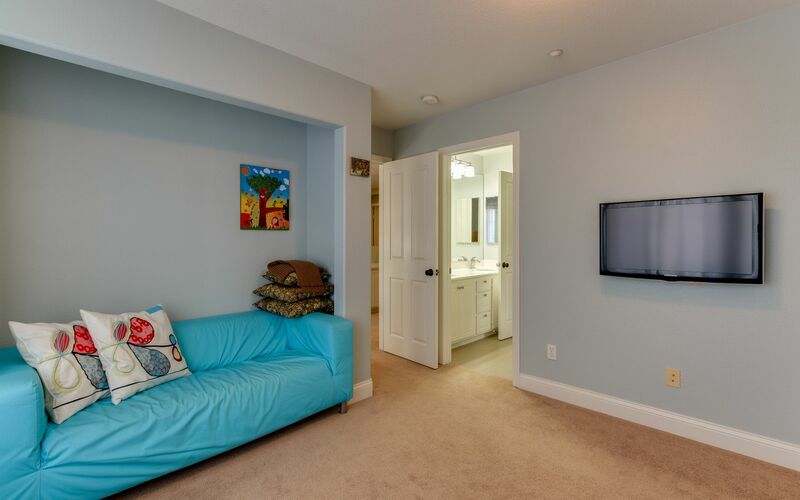 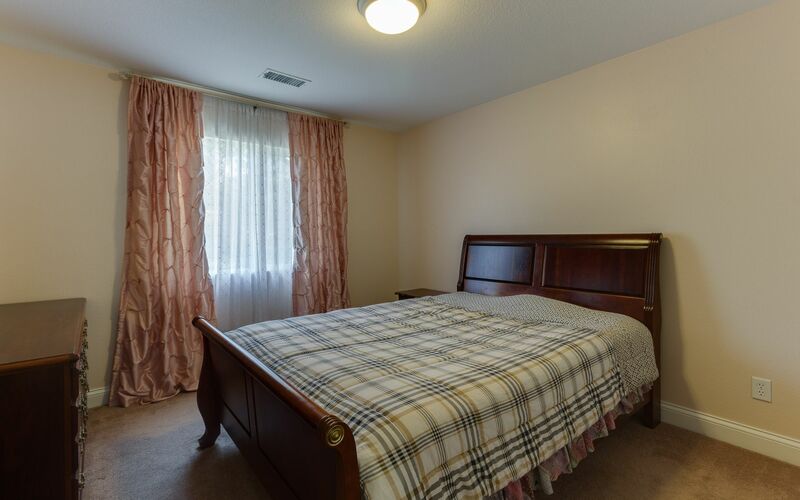 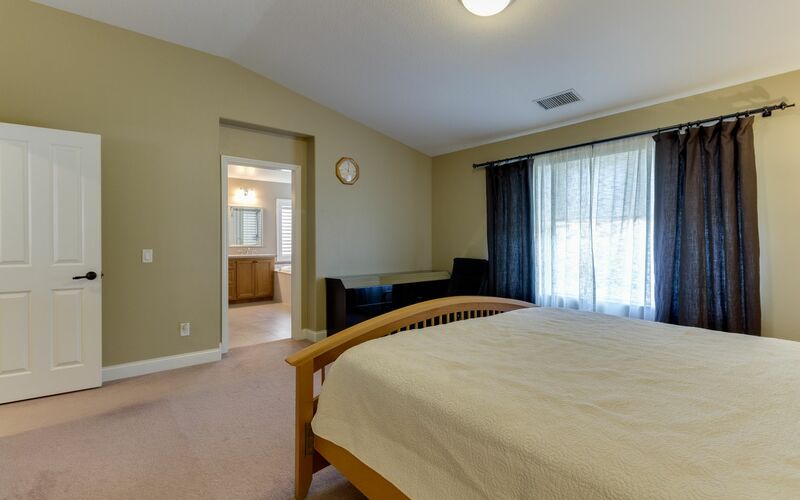 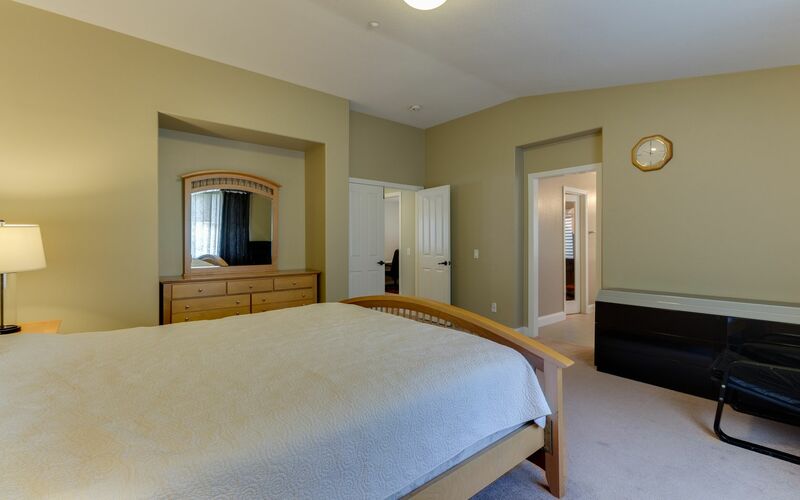 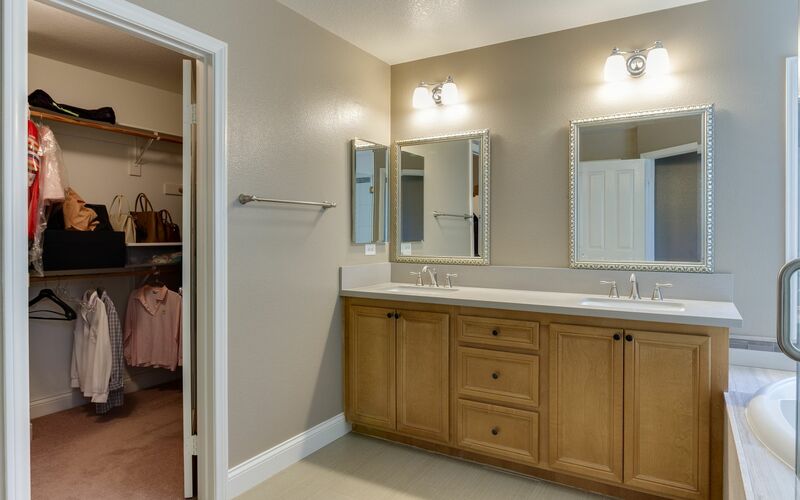 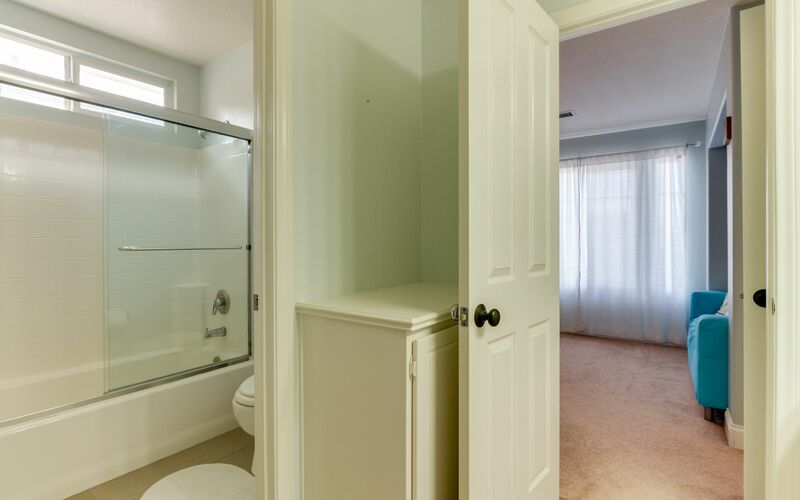 Upstairs features the Master Suite, 3 rooms and an additional bathroom. 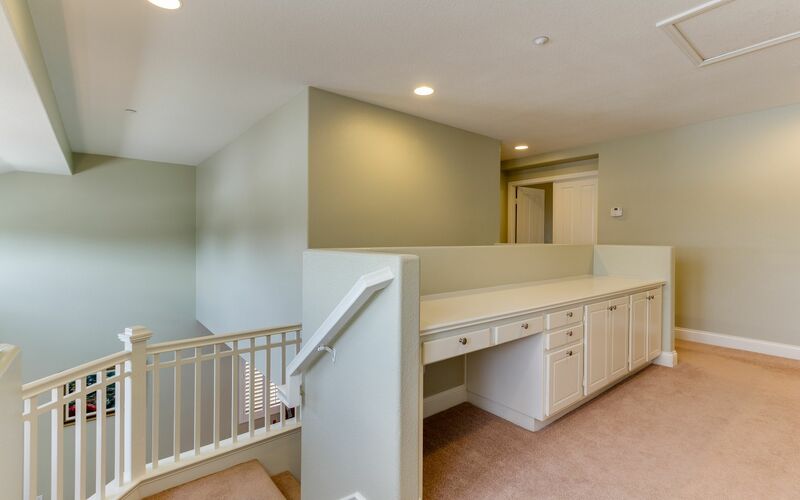 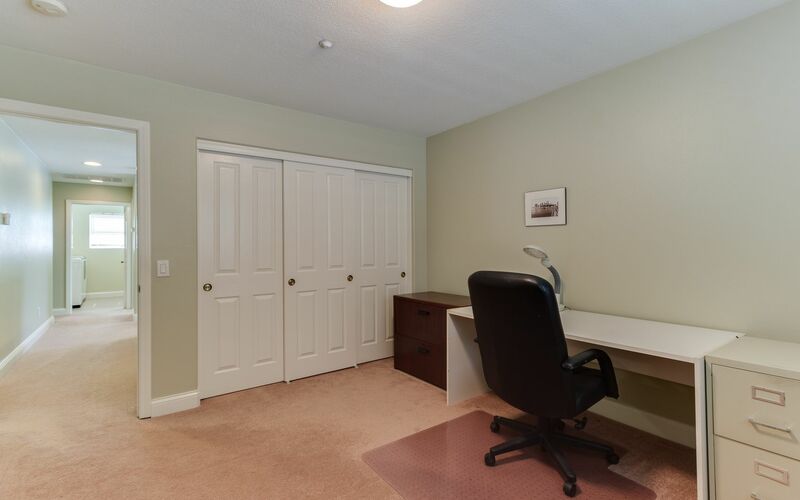 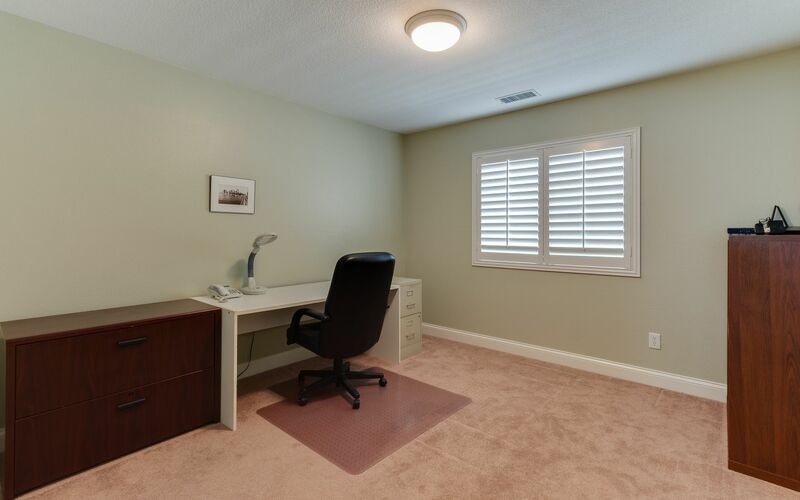 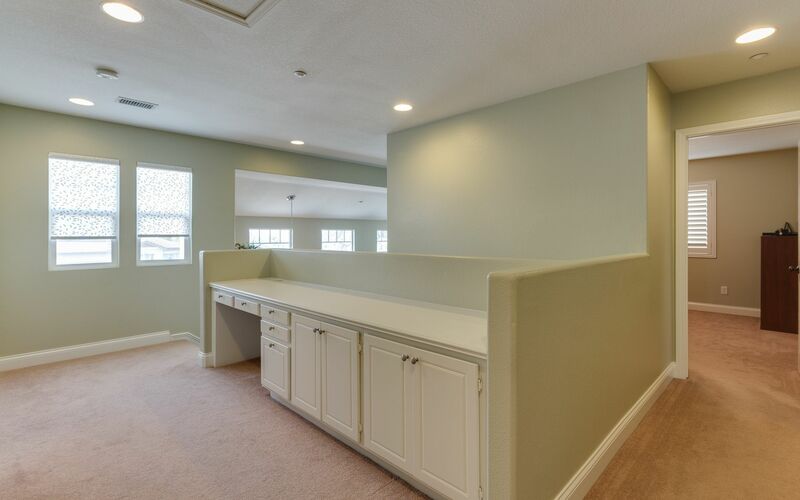 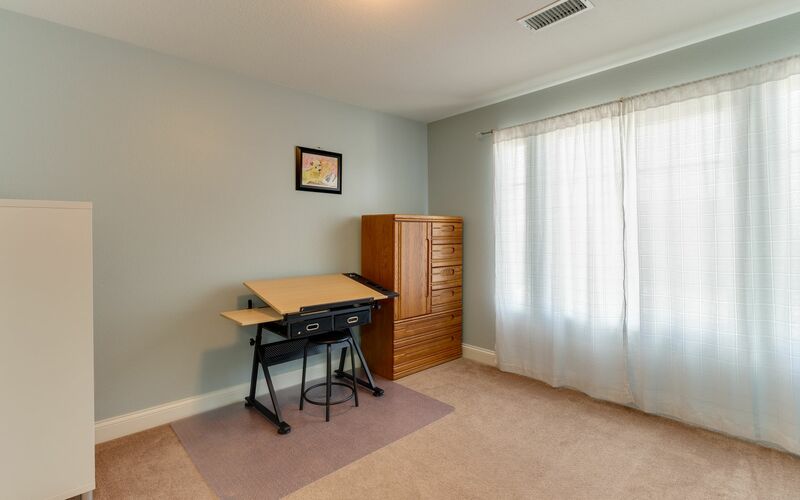 The upstairs hallway has a built-in desk and can be used as study/office.